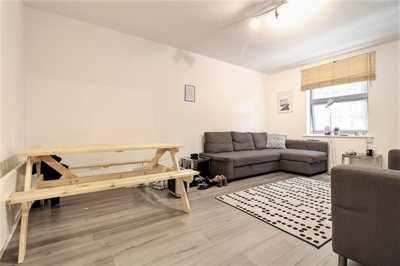 Great size two double bedroom apartment situated on the first floor with separate kitchen and spacious living space., located in the very heart of Dalston E8. 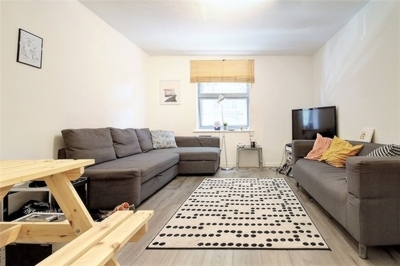 Set within a modern portered development on quiet street moments from Dalston Station is this lovely bright, spacious apartment. 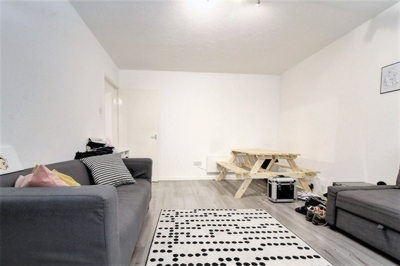 Featuring a good size living space with and plenty of space for two comfy sofas and separate dining area, (or be converted to a 3rd bedroom), large separate modern kitchen with all mods cons, two good size double bedrooms, large bathroom and separate utility cupboard. 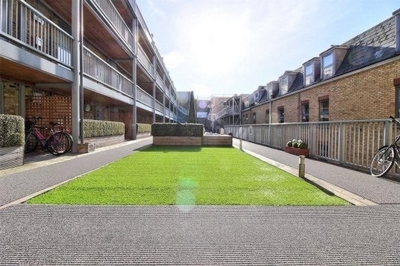 Benefitting from a large communal roof terrace and 24 hour on-site porter. 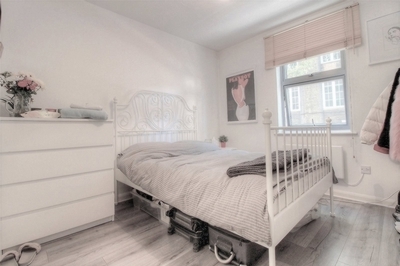 Located within the heart of Dalston and a host of local deli's, bars and restaurants of neighbouring Shoreditch, Hackney and Islington whilst being within easy reach of the City. 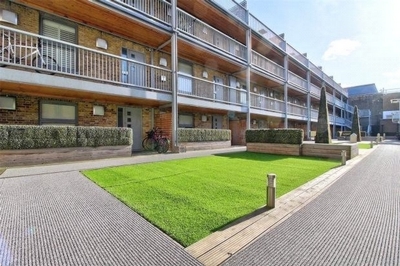 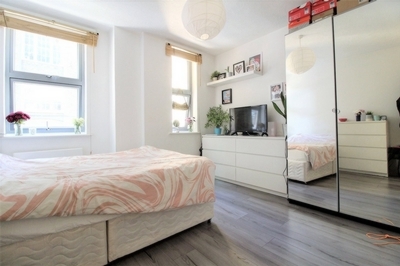 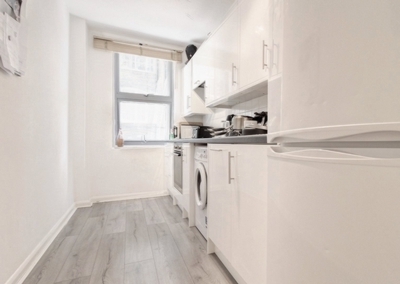 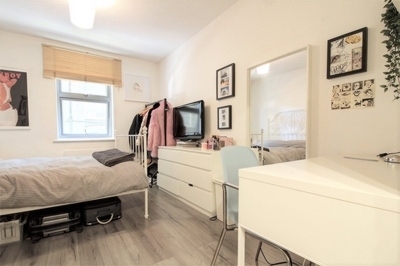 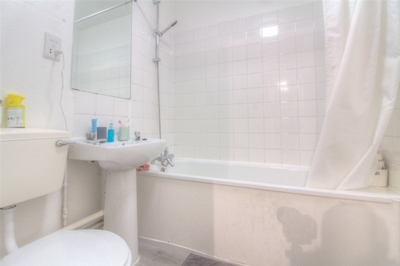 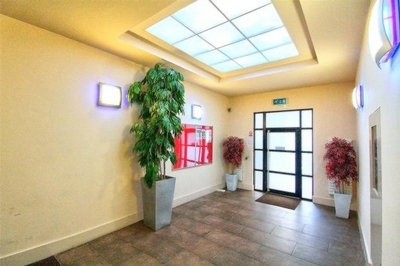 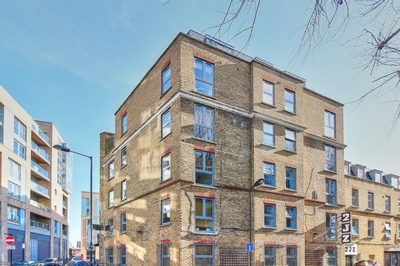 Presented by Storeys, lettings agents in Islington, Shoreditch and Hackney.